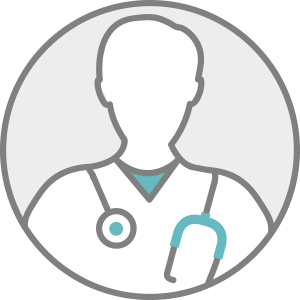 Dr. Crane, MD is a practicing Internist in Santa Rosa, CA. Dr. Crane graduated from Case Western Reserve University School of Medicine in 1981 and has been in practice for 31 years. He currently practices at Karen Lisa Leider MD and is affiliated with Kaiser Permanente Santa Rosa Medical Center. Dr. Crane accepts multiple insurance plans including Medicare and Medicaid.